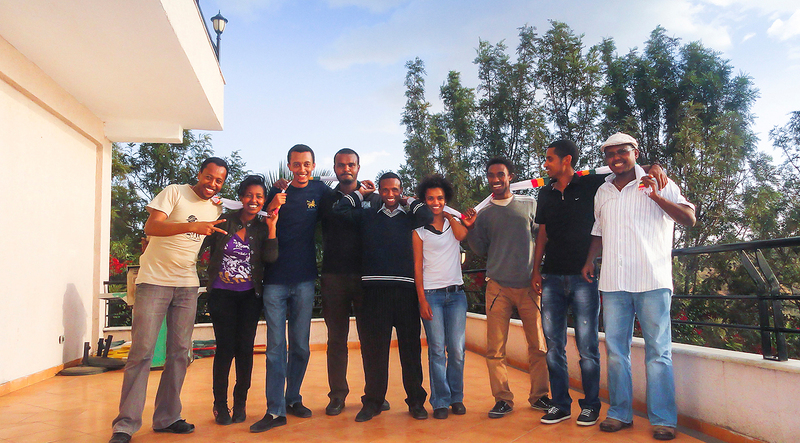 Trial Tracker Blog | Reports on the trials of the jailed Zone 9 Bloggers in Ethiopia. There was a need of an alternative voice in Ethiopia. The Zone 9 Bloggers decided to blog and use social media to spread awareness about human rights violations. They chose to call them self “Zone 9”, a word referring to the zones of the notorious Kality prison, where political prisoners and journalists are being held. The prison has eight zones, but the ninth “zone” refers to the rest of Ethiopia. Even if being outside of the prison walls – you are never truly free. The bloggers wanted to be the voice of this ninth zone.